The All Time Classic Is Back! Zenith is the only superhuman popstar. He's saved the world, had a number one record - but his only interests are women, drugs, alchohol and fame. But Peter St. John and the unexpected reappearance of Ruby forces the superbrat to take off and tackle a nuclear threat to London - from his own creator! 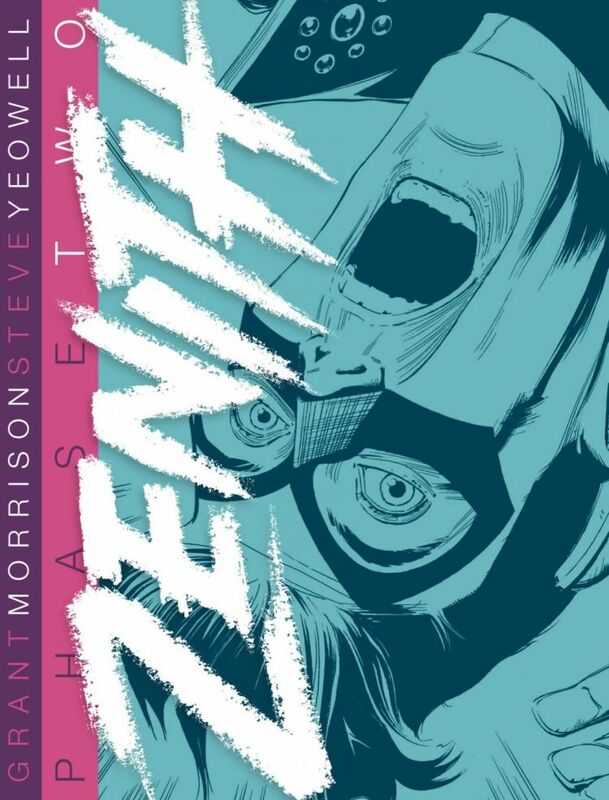 The second hardback volume of Grant Morrison and Steve Yeowell’s breakthrough superhero story is now available to pre-order. This groundbreaking work catapulted Morrison into the comics firmament and is one of the all-time classics of 2000 AD.